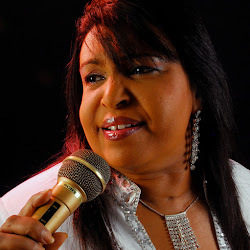 A Call has gone out for Edward Harper to be honoured at CHOGM 2013 – the Commonwealth Heads of Government Meeting in Colombo, Sri Lanka in November 2013. Edward Harper the Father of Broadcasting of Ceylon lived in Colombo from 1921-1931. 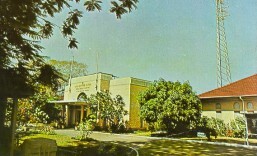 Edward Harper was Chief Engineer at the Central Telegraph Office in Colombo in 1921. 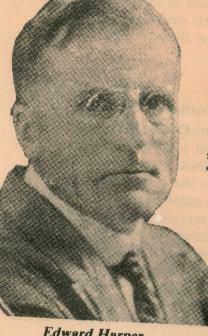 Edward Harper, the ‘Father of Broadcasting in Sri Lanka,’ worked from the Central Telegraph Office building in Colombo from 1921 – 1931. 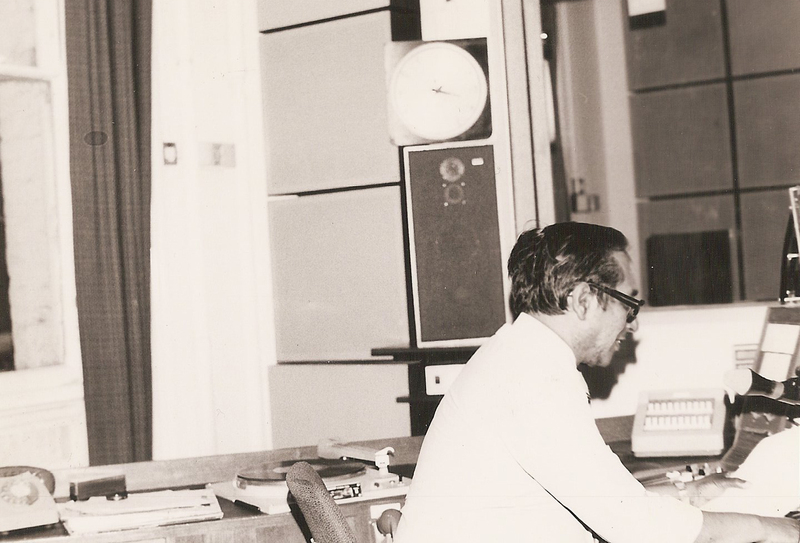 His broadcasting experiments resulted in the founding of the oldest radio station in South Asia called Radio Ceylon now the Sri Lanka Broadcasting Corporation. A call has gone out for His Royal Highness Prince Charles, the Prince of Wales and Prime Minister David Cameron to acknowledge Edward Harper’s immense contribution to world broadcasting. 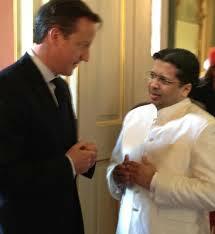 Britain’s Prime Minister here with Sri Lanka’s High Commissioner in the UK, Dr. Chris Nonis, will be flying to Colombo to attend CHOGM 2013. He has been asked to acknowledge the broadcasting efforts of a GREAT BRITON, Edward Harper. 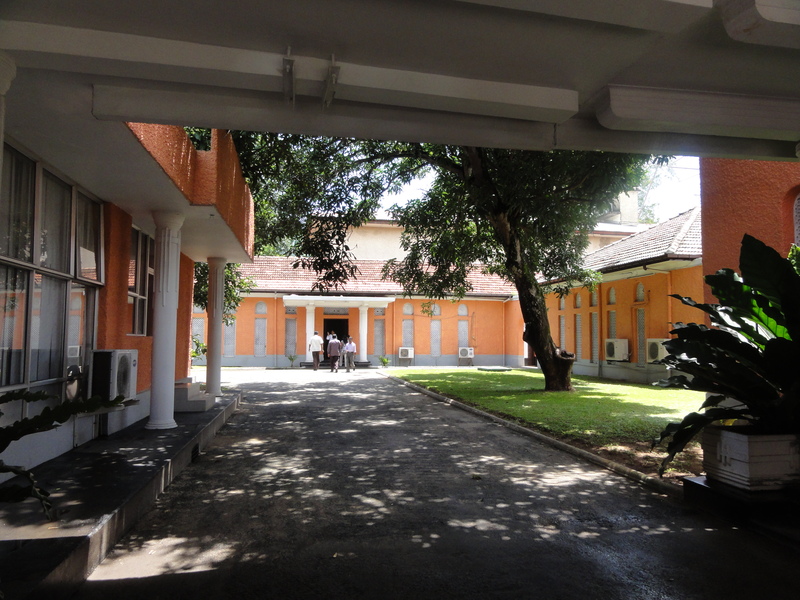 CHOGM 2013: The Sri Lanka Broadcasting Corporation, formerly known as Radio Ceylon is the oldest radio station in South Asia. This entry was posted in CHOGM 2013: Edward Harper at the Central Telegraph Office and tagged 1921 - 1931, Chief Engineer Central Telegraph Office, CHOGM, CHOGM 2013, CHOGM 2013 Dr. Chris Nonis, Colombo, Commonwealth broadcasters, Commonwealth Broadcasting, Commonwealth Heads of Government Meeting 2013, Commonwealth Leaders, Dr.Chris Nonis, Edward Harper, Edward Harper at the Central Telegraph Office Colombo, Father of Broadcasting of Ceylon, Father of Broadcasting of Sri Lanka, Foreign Secretary William Hague, Founder Ceylon Wireless Club, High Commissioner for Sri Lanka in the UK, HRH Prince Charles, immense contribution to world broadcasting, Prime Minister David Cameron, Sri Lanka, The Prince of Wales. Bookmark the permalink.